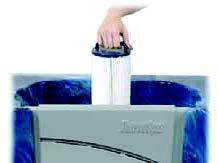 Hot Tub Discounts guarantees the highest quality filters available in the industry. 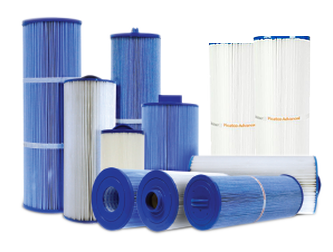 Our relationship and buying power with our supplier allows us to sell you filters at the lowest possible price. 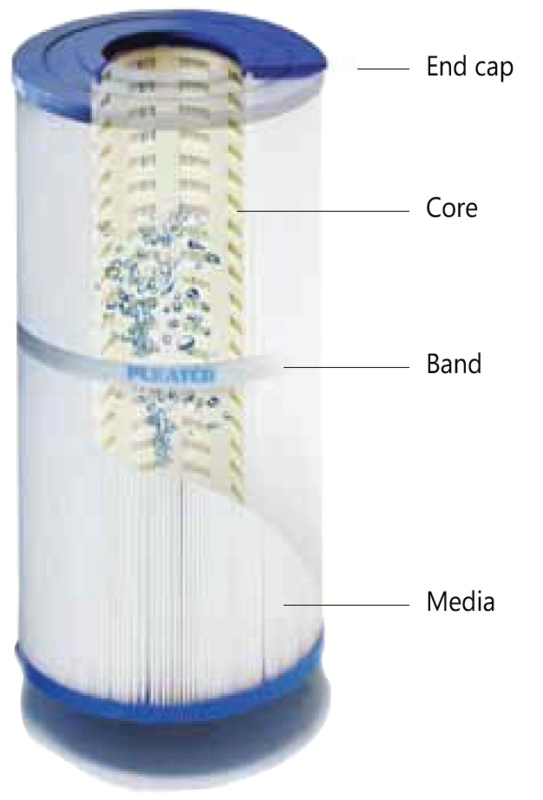 The World’s Most Advanced scientifically engineered filtration cartridges designed to provide Maximum Efficiency & Longer Life. Made with anti-microbial, crack resistant polyurethane, that inhibits growth of bacteria, and is resistant to chlorine and bromine. Designed to maximize flow for improved efficiency, which reduces wear and tear on the pump, and extends cartridge life. Tightly secured to each pleat to prevent pleat from folding over, and maximize usable filter area. Many filters have none. Made of the highest grade spun bonded polyester REEMAY fabric. More resistant to rot and mildew, easy to clean, and designed to retain physical shape even when exposed to solvents so that it will withstand more frequent cleaning cycles.